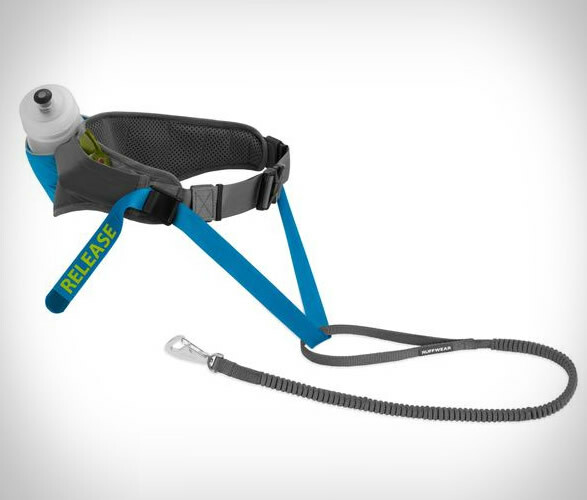 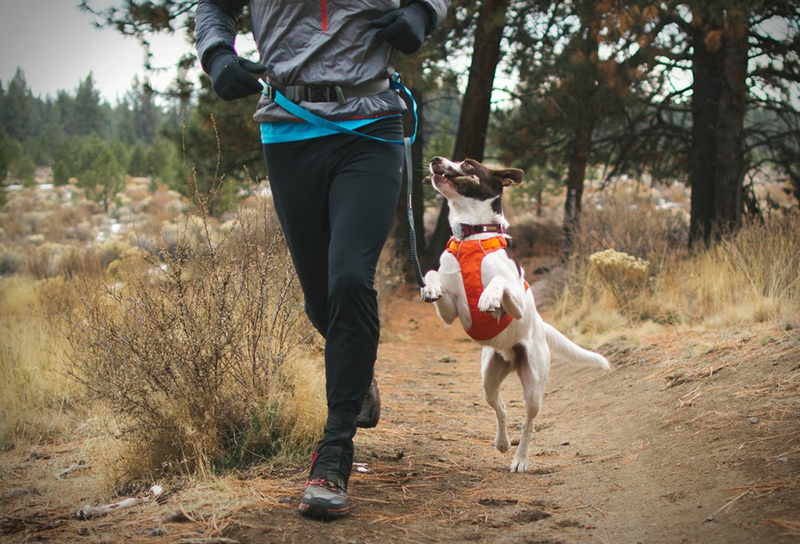 The Trail Runner System by Ruffwear is an interesting piece of gear, a unique belt-and-leash-attachment configuration for exploring hands-free with your dog while carrying the essentials. 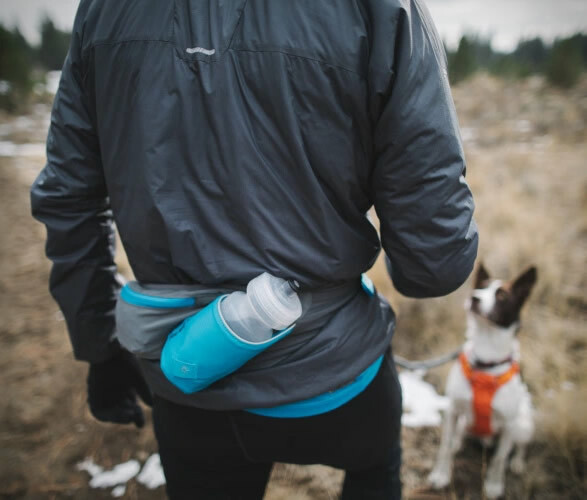 With a comfortable, bounce-free, load-dispersing design, the belt includes a zippered water-resistant pocket, a stretch mesh pocket, and an included water bottle that fits securely in a holster on the back. 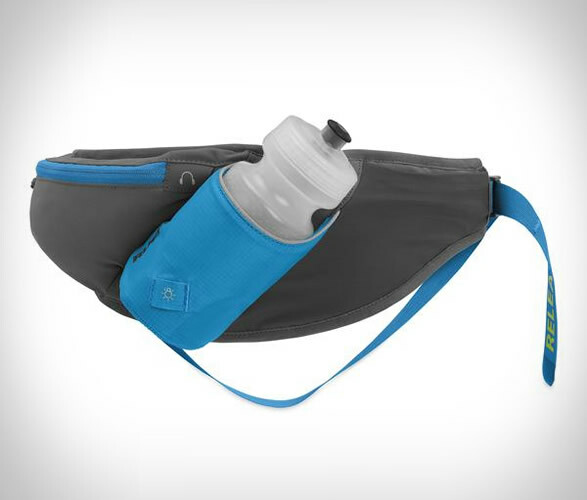 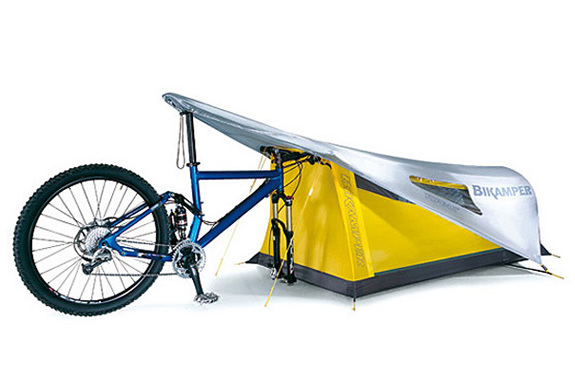 There are enough pockets to carry your keys, snacks, water and other gear. 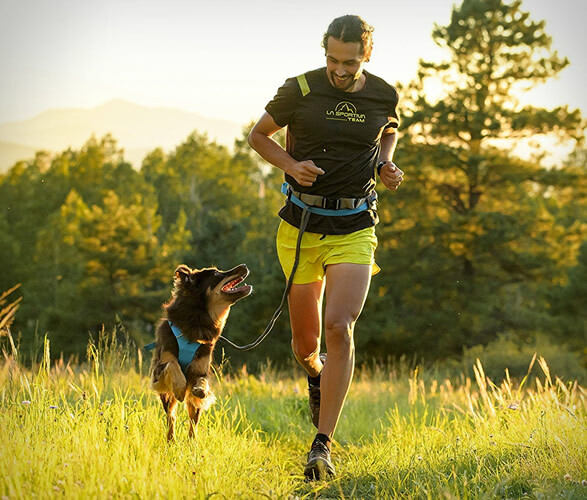 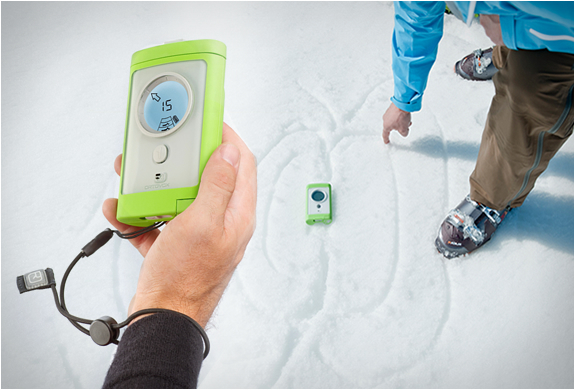 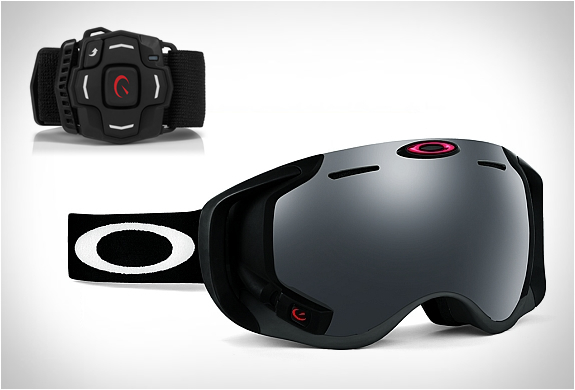 The system also includes a shock-absorbing leash that quickly disconnects when needed and is configured in such a way that the belt remains snug even if the dog pulls.